In this release, Studio 3T unveils Auto-Updater, extensions to Data Compare and Sync, and full compatibility with MongoDB 3.6. It's finally here – the feature you've all been waiting for. 5.7 rolls out with Auto-Updater, which means Studio 3T will automatically update to the latest version after each release. Enjoy all the newest features, improvements, and bug fixes – minus the manual install. Manually upgrade to 5.7 now and start a new, hassle-free era. Once downloaded, you’ll simply be notified that an update is available and all you need to do is to restart the app. The new Projection tab lets you specify a source and target projection for your source and target queries, which can also be stored in your configuration file. 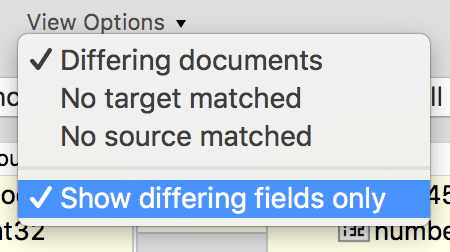 In addition to showing differing documents, you can now also show only differing fields for a cleaner comparison. Expand and collapse all your fields – just right-click and done. 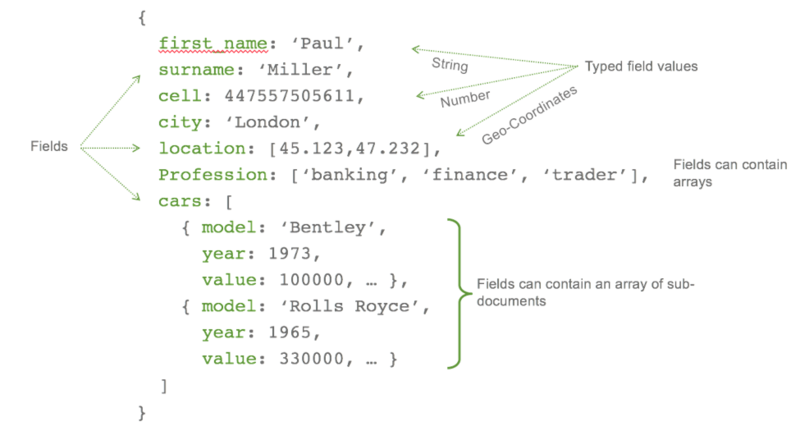 Read more about Data Compare and Sync to learn how to compare your MongoDB collections, analyze differences, and sync your data easily. 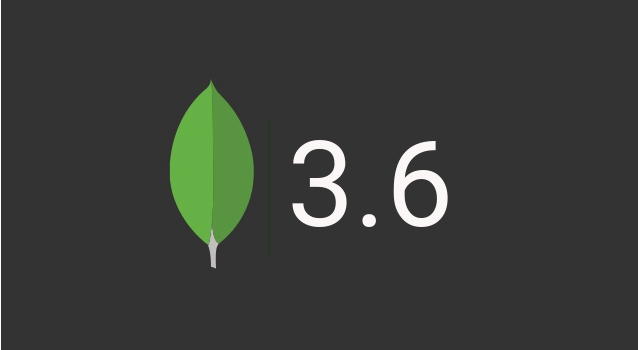 With 5.7.2, Studio 3T now also fully supports MongoDB 3.6. Read about the new aggregation pipeline operators in Aggregation Editor and our other favorite features here. Fixes and improvements to import/export and Tree View, just to name a few. View the full list in our changelog.